Plumber Reviews - Reading & All Of North Shore MA | Tango Plumbing and Heating Inc. Tango Plumbing and Heating Inc.
"Responsive, quick, professional and reasonably priced. Would recommend." "Excellent prompt service (same day) ! Price quoted over phone was the price paid. Very courteous and professional. Will be sure to use again in the future! Highly recommended." "Excellent service and fair price summarize my experience with them. I had two toilets to replace and a clogged sink to get done. They fit my schedule, came on time, took care of everything, cleaned up, and did all that friendly. I appreciate having someone that cares about my problems, I strongly recommend them to anyone who loves to have no hassles." " I had an extremely positive experience with Tango Plumbing and Heating Inc. He came on time, and did a very nice job to install the water heater. There actually was some problem with the new water heater, he called the manufactures technical support on the spot, spent significant extra time and fixed the problem so we could have hot water right away. All this work was done with pre-agreed price (no hidden charges at all). He is so professional and I certainly would recommend to friends who look for plumbers"
Reviews of Tango Plumbing and Heating Inc.
"Responsive, quick, professional and reasonably priced. Would recommend." "Excellent prompt service (same day) ! Price quoted over phone was the price paid. Very courteous and professional. Will be sure to use again in the future! Highly recommended." "Excellent service and fair price summarize my experience with them. I had two toilets to replace and a clogged sink to get done. They fit my schedule, came on time, took care of everything, cleaned up, and did all that friendly. I appreciate having someone that cares about my problems, I strongly recommend them to anyone who loves to have no hassles." 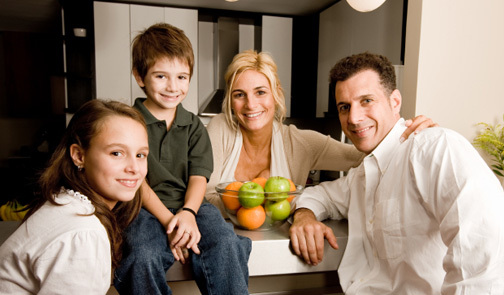 " I had an extremely positive experience with Tango Plumbing and Heating Inc. He came on time, and did a very nice job to install the water heater. There actually was some problem with the new water heater, he called the manufactures technical support on the spot, spent significant extra time and fixed the problem so we could have hot water right away. All this work was done with pre-agreed price (no hidden charges at all). He is so professional and I certainly would recommend to friends who look for plumbers"